My Fox Chicago reports that a suburban Girl Scout troop experienced the worst and best in people after someone stole more than $400 in proceeds from Saturday cookie sales, but contributions on Monday more than made up for the loss. 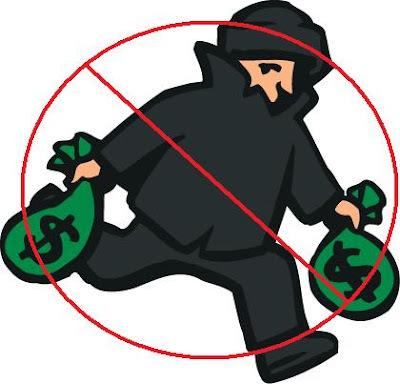 As they were packing up their tables and chairs at a Walgreens recently, the troop discovered that someone had made off with the bag containing their profits for the day - about $417. There is a silver lining though - a local businessman wrote them a check for $417. Cary Police Chief Steven Casstevens also wrote a personal check for $417 and the local Fraternal Order of Police lodge also pledged a $417 donation. Awesome! Kudos to Cary, IL.